Ricardo's experts understand the need to develop clear, effective and pragmatic policy and deliver it through a structured regulatory framework that supports your objectives. We are actively involved in high-profile policy development, implementation and evaluation across all of our core thematic areas - air quality, climate change, transport, energy, waste and water. We work with the public (governments, NGOs and international donor agencies) and private sector to design and manage policies at a local, regional, national and international scale. 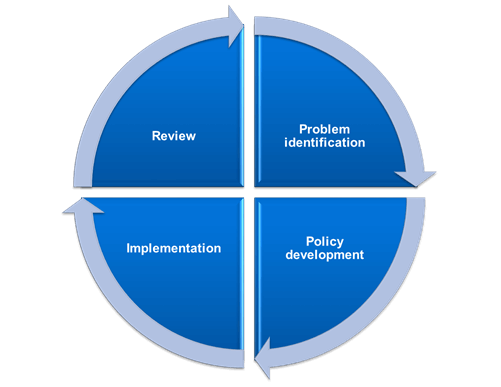 Problem identification: We provide you with the information needed to develop effective, robust and pragmatic policy. Policy development: Our experts design and evaluate policy options to meet your objectives. This can include tailored city-level action plans all the way up to regional, multi-country regulatory programmes. Implementation support: We provide industry-leading support to enable your policy to deliver what is required to meet its objectives. This may include the development of guidance and/or supporting regulations, provision of capacity building as well as the design of effective monitoring, reporting and verification strategies. Policy review: Our experts provide in-depth evaluation of the effectiveness of specific policies opportunities for further development to improve effectiveness. This includes 'fitness checks' of legislation to ensure it is still fit for purpose. Underpinning all of our work is extensive stakeholder engagement and consultation at all stages of implementation, including delivery of training and capacity building for as few as 5 people all the way up to 500. Our expert support helps stakeholders to understand the barriers, opportunities and impacts of policy delivery. Our in depth technical and economic analysis capabilities help you understand the expected impacts of any proposed policy options and for evaluating how effective they have been. Extensive expert support on policy development and evaluation to the European Commission on air quality, industrial pollution prevention and control,climate change, energy, chemicals and transport. Evaluation of the way in which emission standards are set for industry in India. Support to the Asian Development Bank and Chinese authorities with the development of city-level air quality action plans.